United Way Job Openings: Join Our Team & Make a Difference! Thank you for your interest in working for United Way of East Central Iowa. 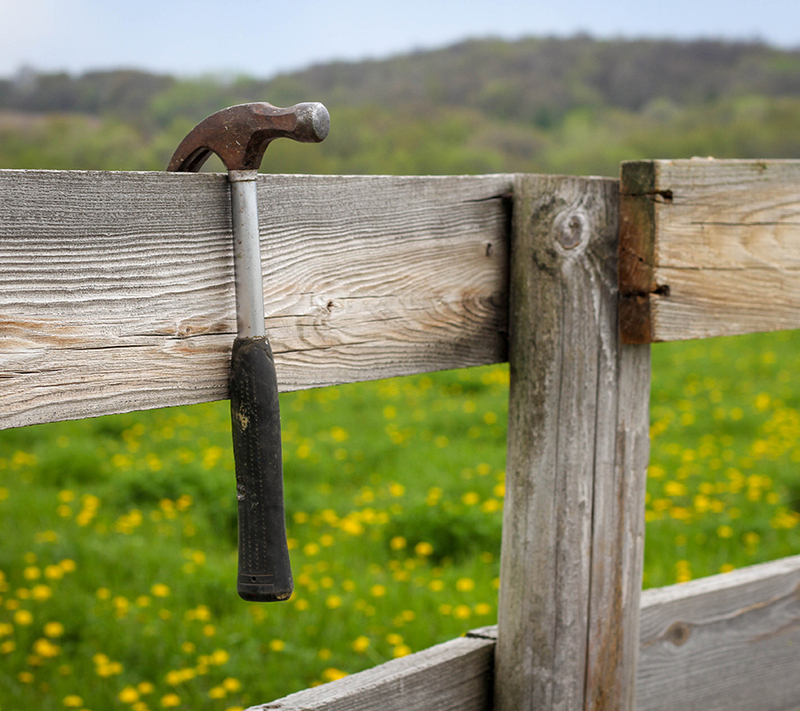 Our mission is to “unite the caring power of communities to invest in effective solutions to improve people’s lives.” Employees in our organization work with donors, volunteers, corporate partners, and nonprofit organizations to bring our mission to life. Below you will find United Way job openings which are located in Cedar Rapids. United Way of East Central Iowa is an equal opportunity employer and does not discriminate on the basis of race, color, national origin, gender, religious beliefs, age, disability, sexual orientation, or any other basis protected by federal, state, and local fair employment practice laws. There are not any openings at this time. 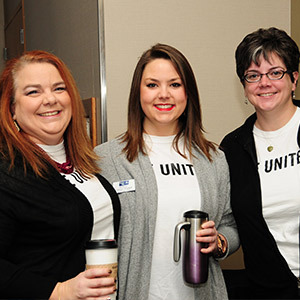 Get to know our dedicated United Way staff members! This is your United Way. And this is your community. Lend your voice. Raise your hand. Make a difference.